The International Dairy Deli Bakery Association (IDDBA) is a nonprofit trade association for food retailers, manufacturers, wholesalers, brokers, distributors and other industry professionals. Our membership includes over 1,500 companies ranging from small independents to the world's largest corporations. IDDBA helps its members enhance their economic position by providing opportunities for professional dialogue, education, exchange of industry data and selling opportunities. 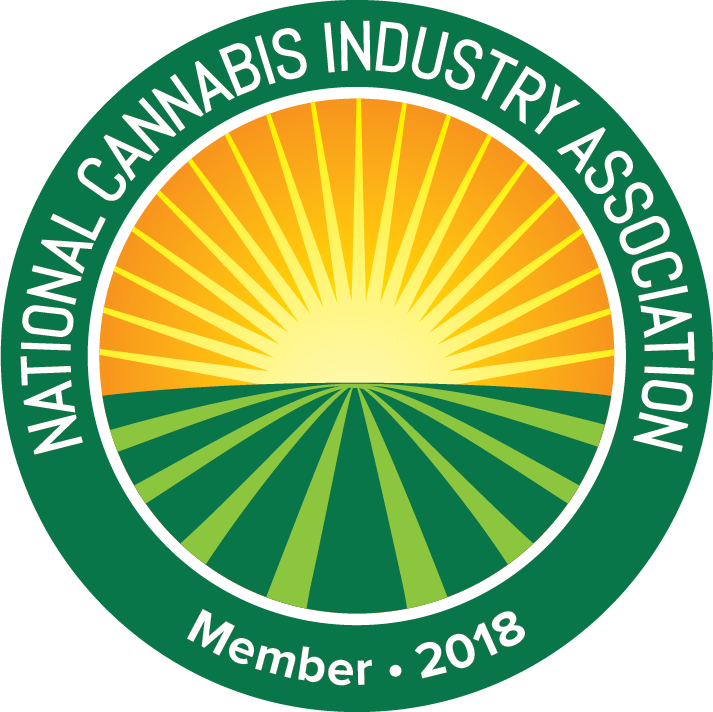 The National Confectioners Association is the trade organization that advances, protects and promotes chocolate, candy, gum and mints, and the companies that make these special treats. 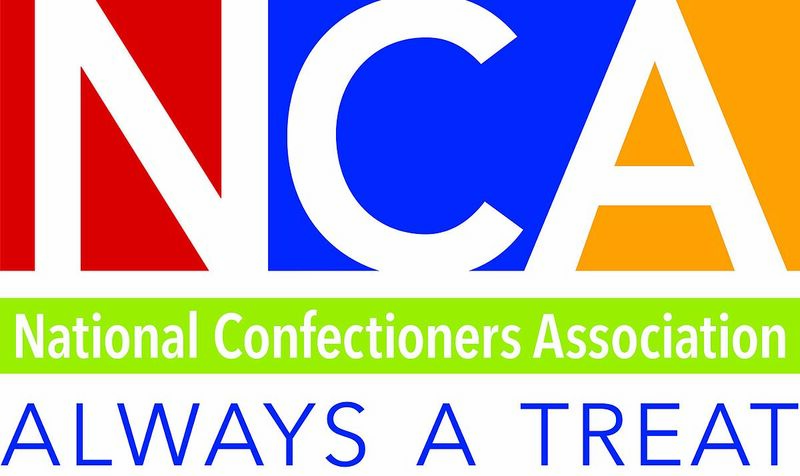 As the leading association for the $35 billion U.S. confectionery industry, NCA educates the public to help ensure that it understands and appreciates the unique role that chocolate and candy can play in a happy, balanced lifestyle. Confections are produced in all 50 states, creating jobs for approximately 55,000 workers in more than 1,000 manufacturing facilities across the country. More than 400,000 jobs in agriculture, retail, transportation and other industries rely in part on the sale of confections for their livelihood. MHTA, or the Minnesota High Tech Association, is an innovation and technology association united in fueling Minnesota’s prosperity, as a non-profit association of more than 300 technology companies and organizations. Together, we fuel Minnesota’s prosperity through innovation and technology. Our members include some of the world’s leading corporations, mid-sized companies and startups. We are united behind a common vision to make Minnesota one of the country’s top five technology states. Minnesota High Tech Association members represent IT, bio-sciences, advanced manufacturing, clean, green and edtech.